One of the best ways to get more people to drive electric is to show them in person how great these vehicles are. 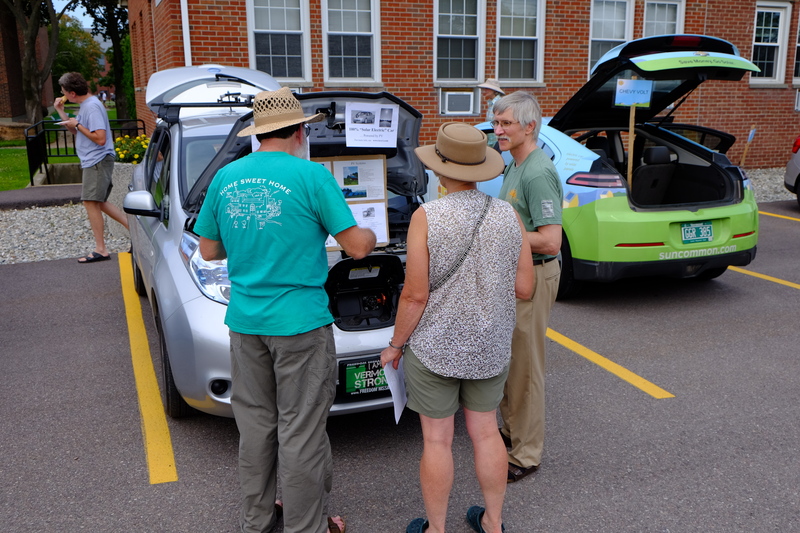 If you own an electric car or know someone who does, put it on display at your next shindig. Below are some ideas to get you started. If you’re ready to name a date and location for your "demo" event, let us know and we’ll send you some free party favors! Ask if you can bring your car to an existing staff or school event. If you’ve got a date and location set for your local electric car showcase, let us know and we’ll provide even more resources for you. Email us at info@driveelectricvt.com and we’ll send you some schwag (balloons, vehicle clings, fact sheets, you get the idea). In some cases we might even be able to join you in person if you’d like some help!